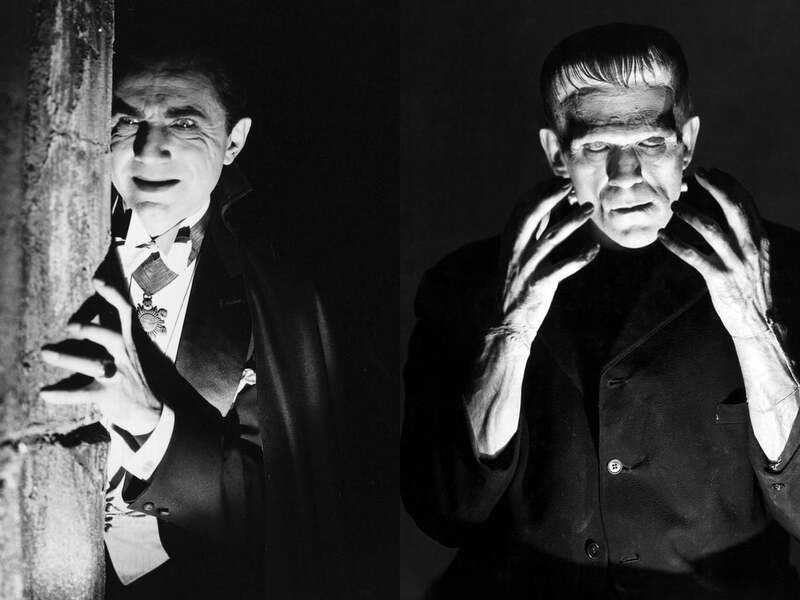 The novels Frankenstein (Mary Shelley, 1818) and Dracula (Bram Stoker, 1897) have been much adapted since they were written, as countless films, plays, literary reworkings, and even as cartoons. Their central protagonists – the Creature and the Count – have been used in advertising to sell anything from Heineken to Apple computers. The result of all this can be a distancing from and distortion of their original characters, so much so that, for example, the name of Frankenstein, the hubristic doctor and creator of the ‘Creature’, is used to denote the Creature himself. The creator and created have become synonymous, further blurring the Creature’s individual essence – effacing him. I wanted to take a look at the original texts from which these many spin-offs emanate and show how they demonstrate a crisis of faith and an anxiety about the loss of absolute truths, with particular regard to manifestations of the uncanny. In his essay, ‘Das Unheimliche’ (‘The Uncanny’, 1919), Sigmund Freud begins by describing the uncanny as ‘undoubtedly related to what is frightening – to what arouses dread and horror’. He proceeds by looking at the German word, ‘Heimlich’, which means ‘of the home’, ‘not strange’, ‘familiar’, and its contrasting meaning, which is: ‘hidden’, ‘secret’, ‘kept from others’. Freud then posits that the term Unheimlich is connected to the ‘hidden’ meaning of Heimlich and thereby what is repressed or hidden (the Heimlich) returns and is felt as eerie and Unheimlich; that this ‘Uncanniness’ is ‘the long-since known in the apparent guise of the novel’. It is the ‘return of the repressed’. Freud goes on to say that ‘apparent death and reanimation of the dead have been represented as most uncanny themes’. This, of course, can be related to Frankenstein’s reanimation of a creature made from dead body parts, joined together. The Uncanny is also associated with the theme of ‘The Double’ (an external manifestation of self: Doppelgänger, mirror reflection, shadow-self, twin, or the concept of the soul), associated with old animistic beliefs that have been subsequently surmounted by the modern, rational, scientific modes of thought. The ‘double’, having once been ‘an assurance of immortality’ now ‘becomes the uncanny harbinger of death’. When Frankenstein looks upon his completed creation, with ‘his yellow skin… watery eyes… shrivelled complexion and straight black lips,’ (Shelley, Frankenstein) he is both disgusted and filled with a sense of the uncanny, for the creature symbolises Frankenstein’s own death. Turning now to Dracula, Jonathan Harker’s experience of his first journey to and subsequent stay at the Count’s castle is replete with examples of the uncanny. As Freud points out, the uncanniness caused by: ‘repetition of the same thing… recalls the sense of helplesssness experienced in some dream states’. 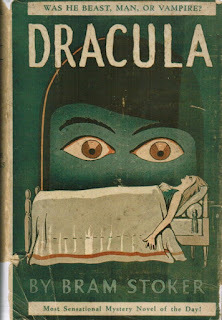 In Dracula, the Count’s caleche ‘going over and over the same ground again’ on its tortuous journey to the castle, and the repetitive quenching of the blue flames in the dark woods by the coachman (as well as the constant howling and encircling by wolves), prompts Harker to write in his diary: ‘this was all so strange and uncanny that a dreadful fear came upon me and I was afraid to speak or move’ (p.20). I now wish to say a little about the historical context of these two novels. Gothic literature, of which Frankenstein is a sublime example, began towards the end of the eighteenth century, and this literary movement coincided with the age of revolutions, including, of course, the Industrial Revolution. The Age of Enlightenment was at its zenith. This new, post-Romantic, secularised, materialist culture began producing horrific and violent fantasy literature. It has been said that ‘the literature of the fantastic is nothing more than the uneasy conscience of the positivist 19th Century’ (Todorov: The Fantastic – a Structural Approach to a Literary Genre, 1973). The theorist, Rosemary Jackson, has noted that ‘through secularization, a religious sense of the numinous is transformed and reappears as a source of the uncanny’ (Fantasy: The Literature of Subversion, 1981). In Frankenstein, as Professor Waldman, Victor’s chemistry teacher at Ingolstadt, puts it: ‘Modern scientists are performing miracles’, they ‘penetrate into the recesses of nature’, and ‘they have acquired new and almost unlimited powers’. This is clearly a challenge to the old faith-based culture, and one epitomised by Frankenstein’s act of scientific hubris, resulting in the destruction of his own life and nearly all of his loved ones. On returning to England, Jonathan Harker’s experience in the Count’s castle leads him to doubt his own sanity. He is in a state of doubt as to whether what he experienced was real or ‘brain fever’. When the story is confirmed by Van Helsing, Harker feels like ‘a new man because doubt was lifted’. He describes his previous doubtful state of mind as: ‘impotent, and in the dark, and distrustful of my senses… not knowing what to trust… and I mistrusted myself’. And later, Van Helsing implores Dr Seward to: ‘Believe in things that you cannot’, and quotes an American whom he knew as describing faith as: ‘that which enables us to believe things which we know to be untrue’. On discovering Lucy’s body first missing from her tomb, and then returned to it the next night, Dr Seward’s sense of reality/normality is shattered, and in desperation he states: ‘Surely there must be some rational explanation for all these mysterious things.’ Viewing Lucy in her coffin he ‘could not believe that she was dead. The lips were red… and on the cheeks was a delicate bloom.’ In his essay, ‘On the Psychology of the Uncanny’ (1906), Ernst Jentsch defines the uncanny as: ‘doubts whether an apparently animate being is really alive; or conversely, whether a lifeless object might be, in fact, animate.’ This is a recurrent theme in Dracula, in that the Count, the three female vampires and Lucy all exist in a state of ontological vacuity, neither alive nor dead, but UnDead. And this creates a ‘psychical conflict’ (Jentsch) in all the other characters. Contrary to Freud’s emphasis on repressed desires and surmounted animistic human beliefs, Jentsch’s central thesis is that ‘intellectual uncertainty is in fact essential to the experience of the uncanny’. Victor Frankenstein’s reaction to the Creature may be termed as abjection. This concept, developed by Julia Kristeva in her book Powers of Horror (1982), places the abjected one or thing into ‘the state of being cast off’, and ‘since the abject is situated outside the symbolic order, being forced to face it is an inherently traumatic experience’, hence Frankenstein’s fleeing from the ‘demoniacal corpse’ and falling into a state of mental collapse. Dr Seward and Arthur Holmwood abject Lucy’s ‘corpse’, once they are convinced that she is ‘other’ and not the woman they both knew and loved. This sanctions their driving a stake through her chest and cutting off her head, as Lucy had come to occupy a ‘space of abjection’ (Kristeva). The uncanny actuality and pure ‘otherness’ of the Creature disintegrates Frankenstein’s faith in his original intentions: ‘to banish disease from the human frame… and render man invulnerable to any but a violent death’. His creation has become his own walking nightmare. And when faced with the Creature’s injunction to create a suitable mate, he at first submits, under duress, then the feared consequences become too great, as he imagines a whole progeny of such creatures overrunning the earth. Van Helsing and the others also come to feel that in their battle with Dracula, the whole of humanity is at stake: ‘He may be yet if we fail, the father and furtherer of a new order of beings, whose road must lead through Death, not Life.’ Both these predicaments involve a staving off of ‘Entropy’ – a system running down to undifferentiation, to meaningless replication, and ‘the exhaustion of sacred and secular systems alike’ (Rosemary Jackson, Fantasy: The Literature of Subversion, 1981). Mark Mayes has published a fair few poems and stories in magazines and anthologies. 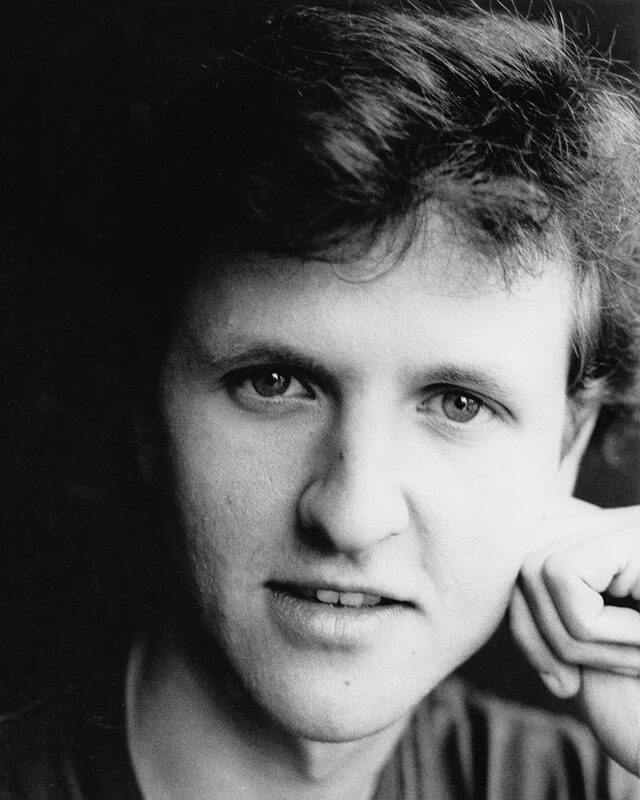 His novel, The Gift Maker, came out in 2017, with Urbane. Mark also likes to write (and sing) songs. cheap essay writing service , one of the best writing service available. Nothing anyway everything is extraordinarily open and greatly clear defense of theme . Looks like a good essay but believe me, this can be really great to have the best content from dissertation writing service UK as there are lot of expert writers available.